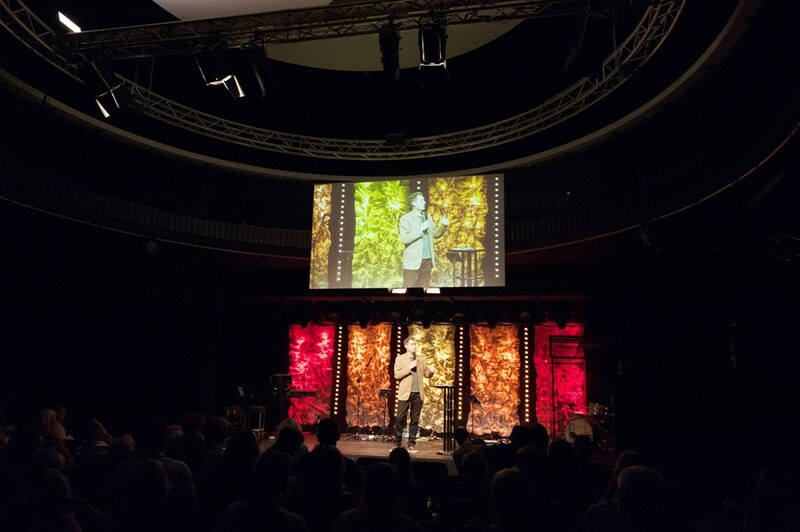 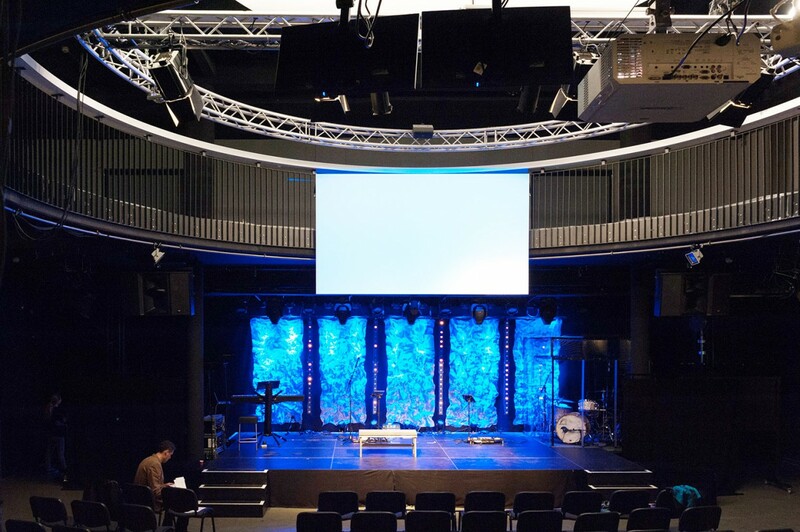 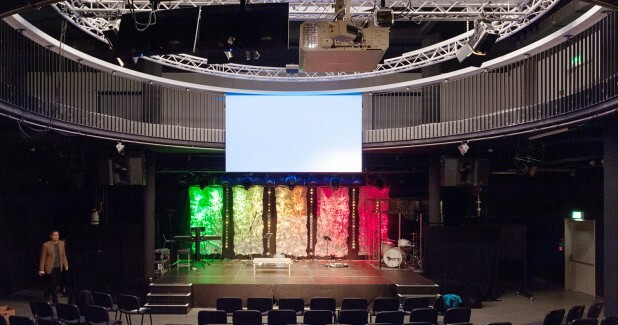 The church is housed in the Celebration Hall at the You Event Center in Oftringen which offers space for 800 standing places or 350 seats, depending on the event. 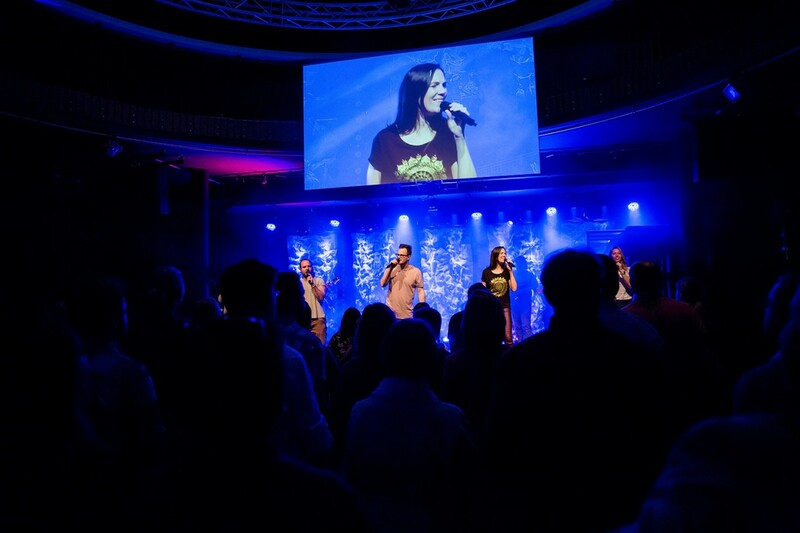 The highlight of the week is the "Celebrations" service for all age groups. 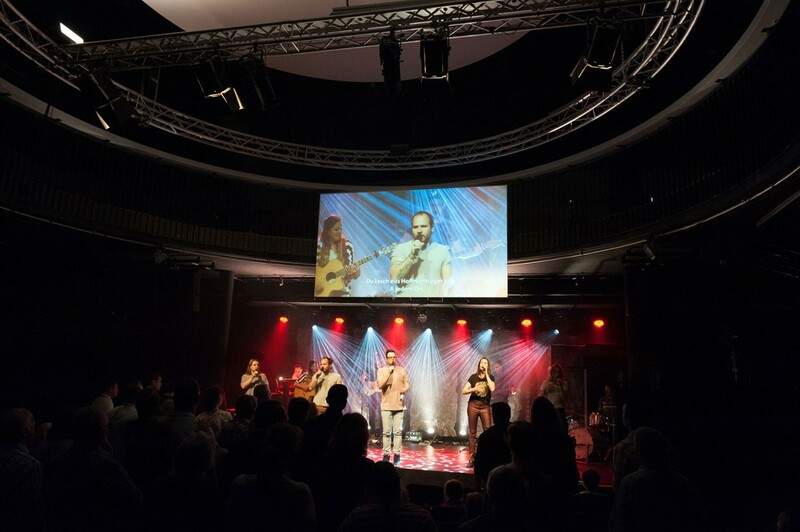 It takes place every Sunday and is always a loud, cheerful and passionate occasion accompanied by a worship band. 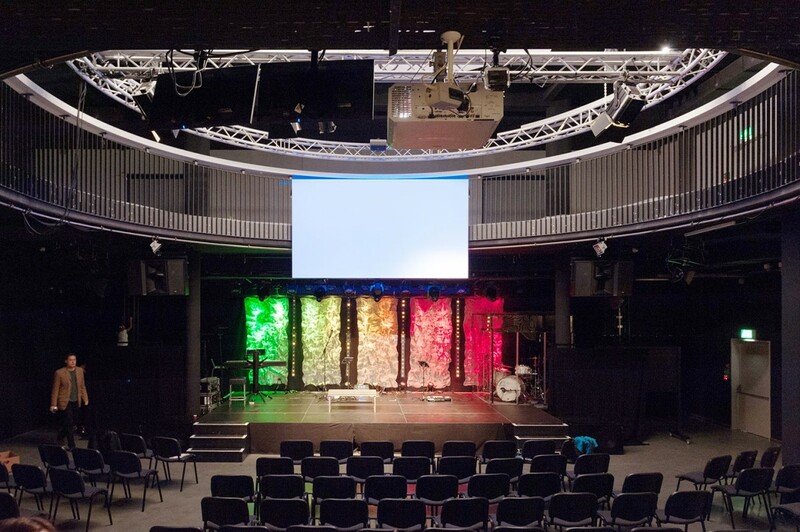 Once the room acoustics had been optimised with acoustic panels on the ceiling and walls, Plusmusic organized a live demo of a range of KV2 equipment in situ at in the Celebration Hall. 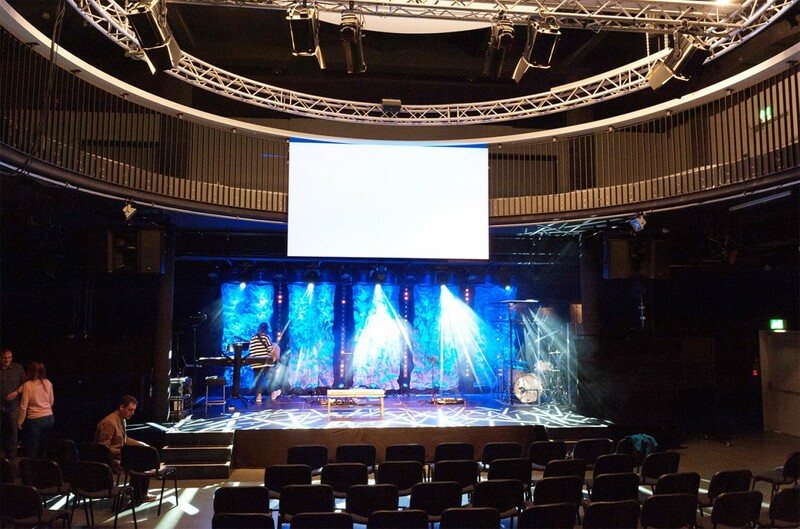 ICF Mittelland’s technical manager, Patric Neeser, and the rest of his team were so impressed with what they heard that they decided to invest in a KV2 point source system.